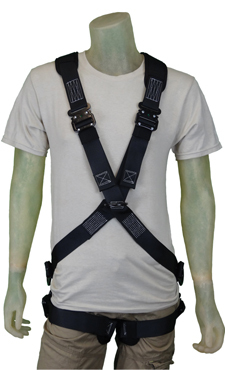 A full line of Fall Protection harnesses designed for you by entertainment industry professionals. 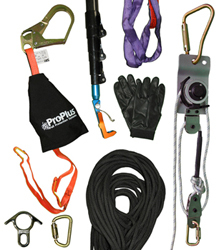 ProPlus™ has lifelines for all safe work situations. Fall Protection lanyards available in safety yellow and backstage black, designed for you by entertainment industry professionals. 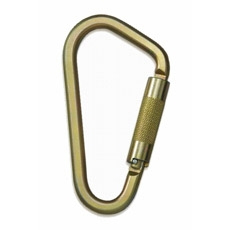 ProPlus™ carabiners, beam anchors and trolleys. 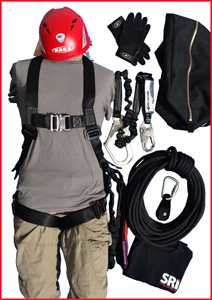 Our favorite fall protection equipment in ready-to-work gear bags.